Please see our Singular Designs web-site. 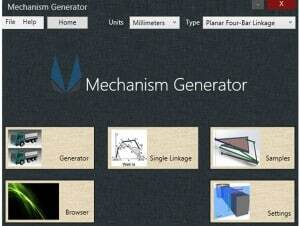 We look forward to providing our MechGen synthesis software to simplify your linkage design process in SolidWorks. 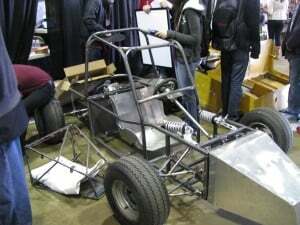 Also see Mechanism Generator. 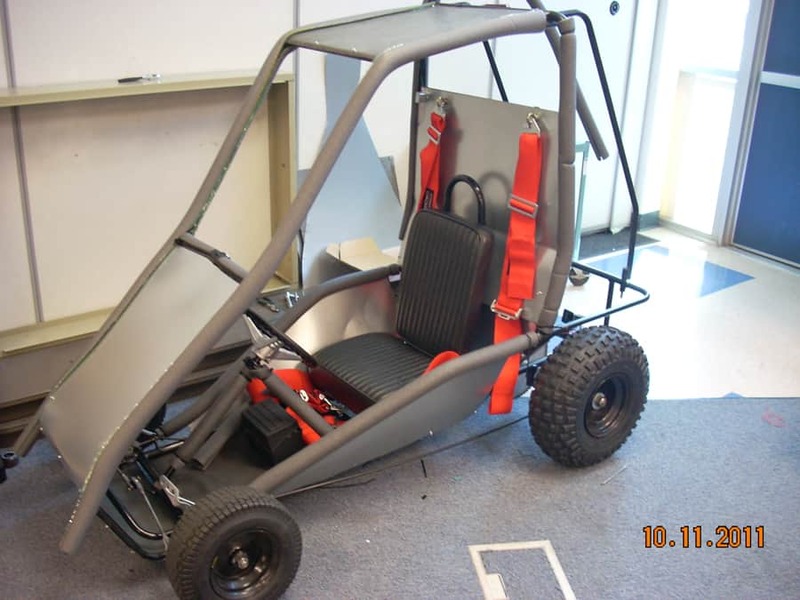 This is a video of a test run of Delta, UCI’s CNG powered race car, at Adams Motorsports Park. 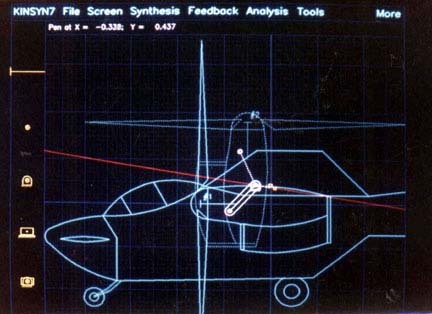 It provides a driver’s eye view of the track. UCI’s CNG racecar “Delta” is being readied for competition at the 2012 Energy Invitational. 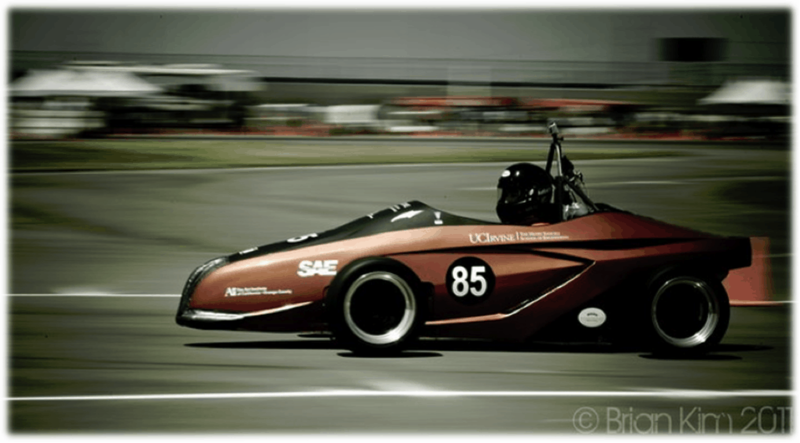 An on-board video of the first run of this race car can be seen at on the web-page: UCI Racecar Engineering. 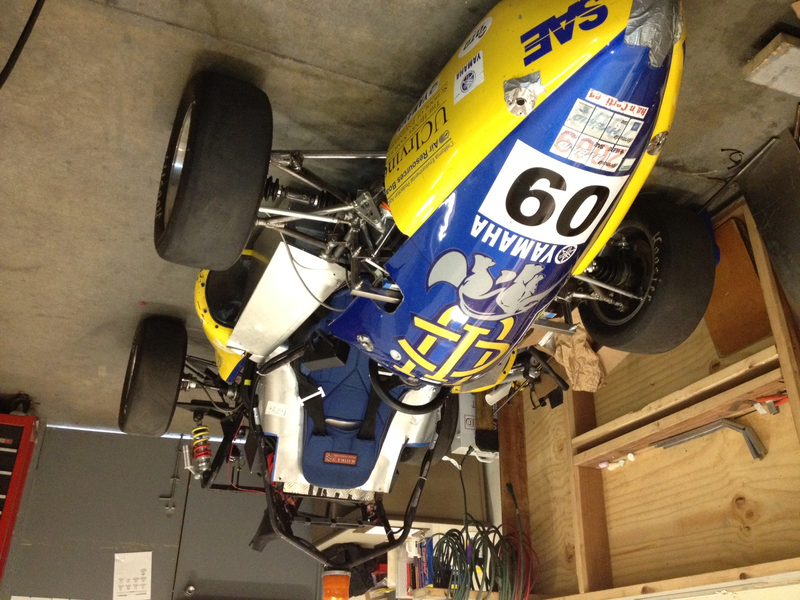 UCI’s race team will field its gasoline powered FSAE vehicle “Epsilon” at the 2012 Energy invitational. 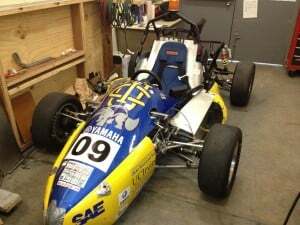 This vehicle won 1st place in fuel efficiency at the 2011 FSAE West competition. 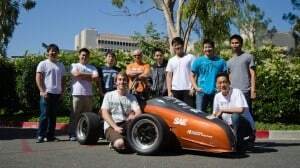 Some of the team leads who guide UCI’s race car engineering program are show below with Epsilon. 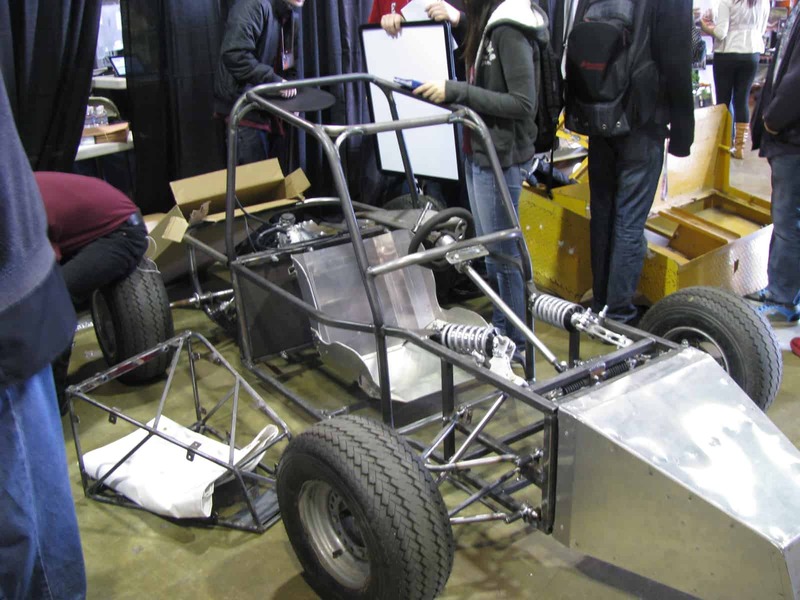 The Los Alamitos HS race team has been invited to the 2012 Energy Invitational at Adams Motorsports Park based on an excellent performance at the Design Review at the 2012 Youth Expo. 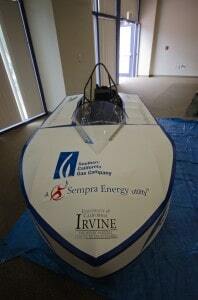 They will compete agains race teams from Tustin, Pacifica, Esperanza, Huntington Beach and Foothill High Schools. The Esperanza HS race team has been invited to the 2012 Energy Invitational based on their performance in the Design Review at the 2012 Youth Expo on April 13 at the OC Fairgrounds. They will join Tustin HS and Pacifica HS at Adams Motorsports Park on May 20th. 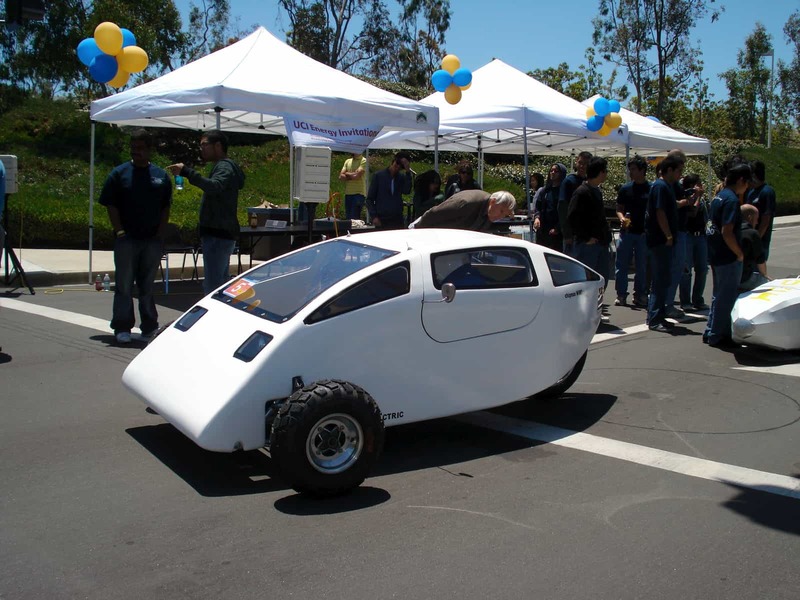 The OC inventor Phil Chipman will enter his all electric three-wheeler in the 2012 Energy Invitational at Adams Motorsports Park. 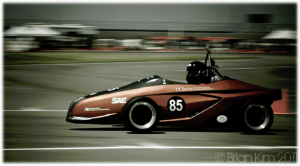 The competition is May 20, 2012.